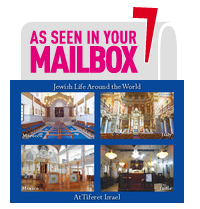 Bat Mitzvah dates are available on Friday evenings, Bar Mitzvah dates are available on the day Torah is read (Saturday). Our facilities are available for rental, with a variety of room accommodations for small to large events. Contact the office for more information! Our facilities are available for rental, and are a perfect place to host your simcha, with a variety of room accommodations for small to large events. Contact the office for more information! Celebrating a special birthday? Want to host a dinner gathering? 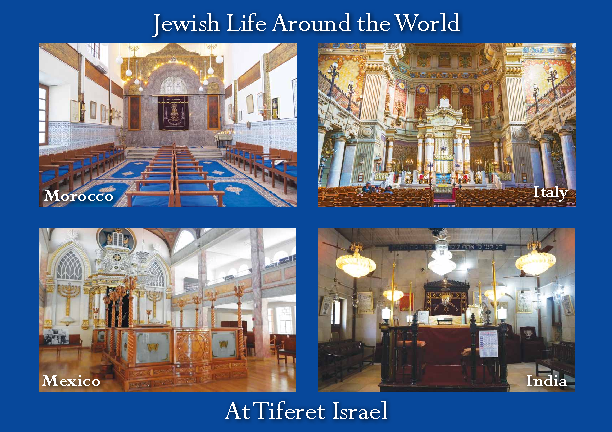 Whatever your event, Tiferet is here to help make your event special with a variety of room accommodations for small to large events. Contact the office for more information!